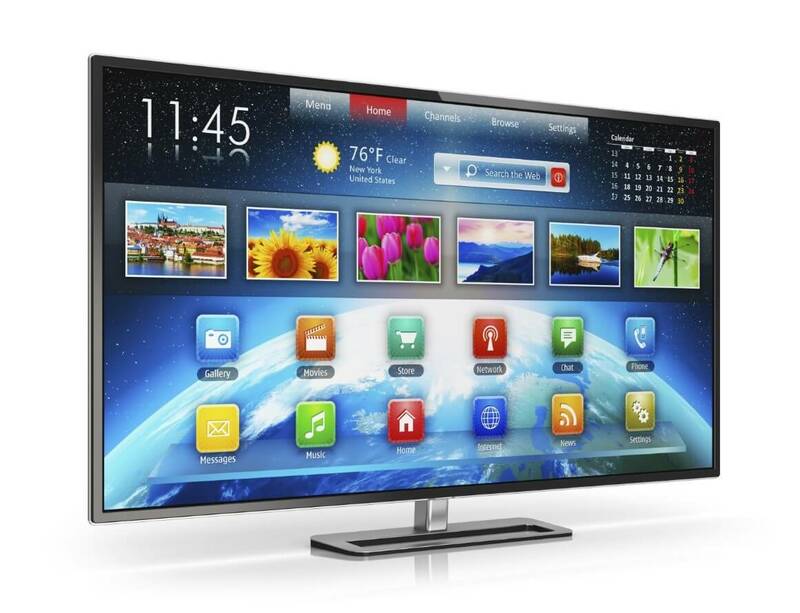 Looking for a new television is incredibly exciting, but it can also be rather daunting. There are several factors that need to be taken into consideration, including screen size, resolution, price and appearance. There’s often a strong temptation to gravitate towards the biggest brands featuring the latest technology, but these sets also come with very hefty price tags. While many customers will automatically resort to purchasing brand-new and overly expensive televisions, there is a much cheaper alternative that often goes overlooked: graded televisions. With huge savings to be had from purchasing stock that is as good as brand-new, here’s an insider’s look at a range of televisions that is often shrouded in misconceptions. What Is a Graded TV? In its simplest form, graded TVs are televisions that, for one reason or another, cannot be sold as brand new. 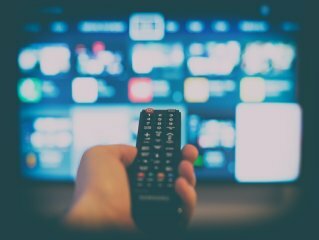 There are a multitude of reasons why TVs are characterised as graded; however, more often than not, the TVs actually are brand new; the retailer is simply not permitted to officially label the products as such. Although such a television is in optimal, brand-new condition, it is referred to as ‘graded’ so that the customer has full clarity on the history of the unit they are purchasing. We at Cheap TVs love graded televisions, and our extensive range is made up entirely of an amazing selection of this stock. However, several misconceptions about graded TVs still persist, deterring many would-be consumers from saving lots of money on a perfectly good, brand-new TV. Here, then, are some of the myths that unfortunately undermine these great deals. 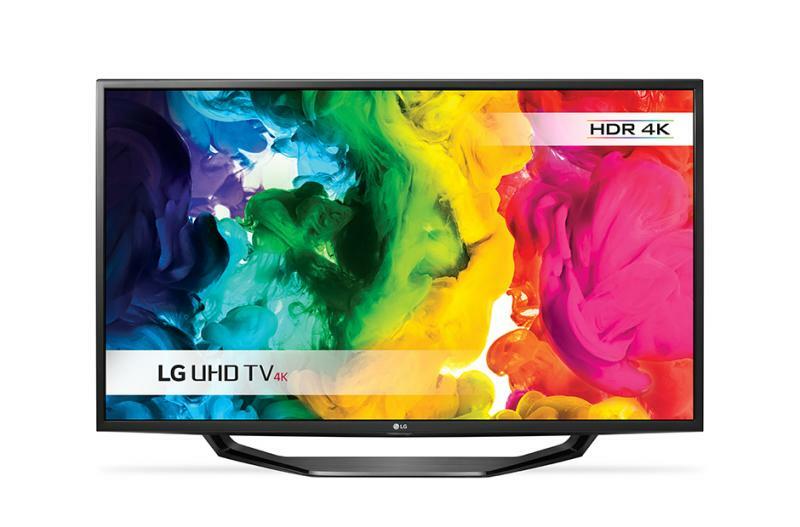 One of the biggest misconceptions is that graded TVs are old and outdated. Although some of the televisions do come from ranges which have been discontinued, the majority come from other circumstances, including surplus stock or damaged packaging. You could be purchasing one of the latest television sets at a bargain price, simply due to the fact that the manufacturer made too many sets. Another myth is that the entire inventory stocked by outlets like Cheap TVs is faulty. While we do sell some fantastic televisions that have been damaged in the warehouse, most of our televisions are in perfect condition. Those that are damaged have minor and inconsequential issues, such as a slightly cracked frame or a scratch on the exterior. If a television is damaged in any way, Cheap TVs clearly display any such issues in the product specifications. A general misconception that has some truth is the fact that graded TVs are all second hand. As some graded televisions have been returned by customers during the 30-day returns period, this effectively defines them as second hand. However, this is not the case for most models, and even in this circumstance, the televisions have only been in the previous owners’ home for a very small window of time. 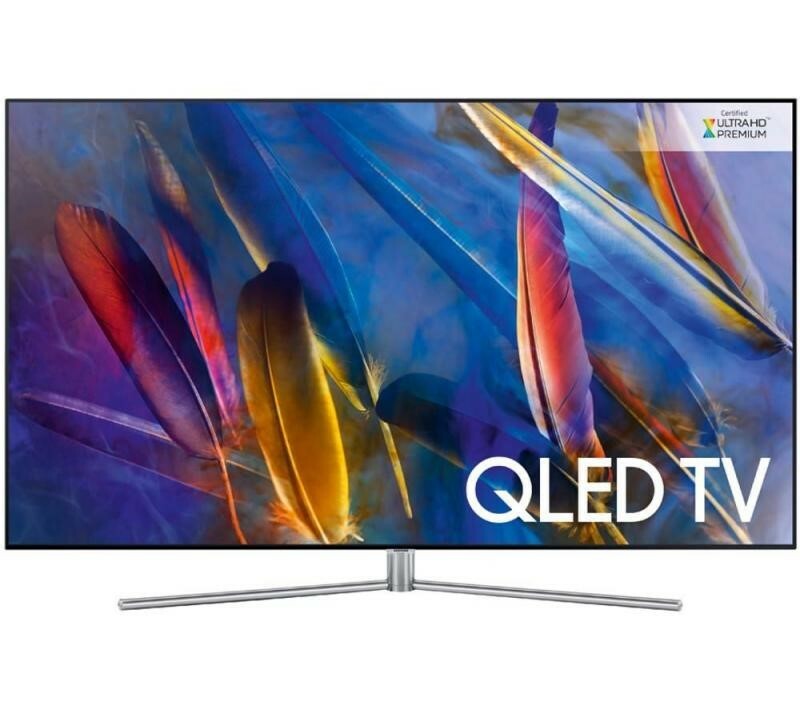 All of the televisions we stock are tested thoroughly by our team of technology experts before we list them, promising Cheap TVs’ guarantee of excellence. Many believe that if the television they are purchasing is graded, the consumer’s rights, such as the option to return the television if unfit for purpose, are forfeited due to the remarkably low price. Here at Cheap TVs, all of our graded stock carry a 12-month ‘return to base’ warranty, unless otherwise stated. This means that if your television is not up to specification, we are more than happy to remove, replace or fix your purchase. 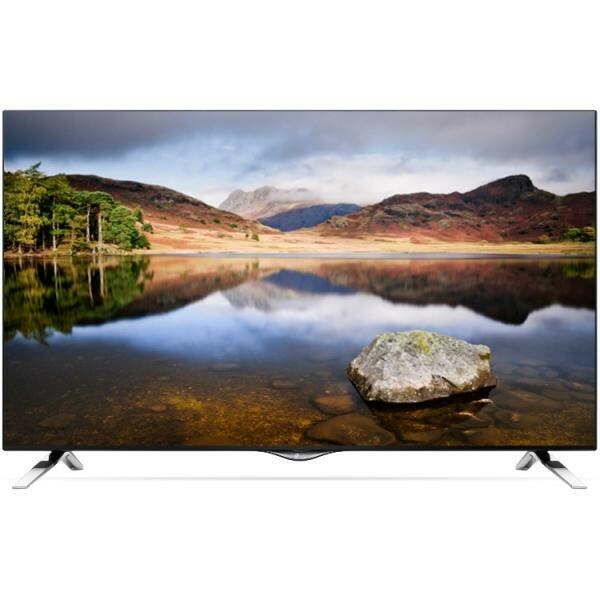 If brands such as Samsung, Panasonic, Sony, JVC and LG are commonly referred to as ‘unknown’, then here at Cheap TVs we have the best selection of these ‘obscure brands’ at amazing prices. With savings of up to 75% off the recommended retail price, fast delivery and an incredible television repair service, why would you go anywhere else? All of our graded televisions are thoroughly tested, processed, repackaged (if necessary) and comprehensively quality-controlled by our brilliant engineers. The guarantee that we offer is a testament to the confidence that we have in each graded television that we offer for sale. 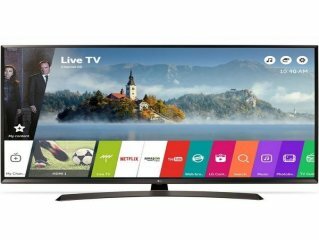 Here at Cheap TVs we have big name brands, a variety of different sized televisions and a wealth of modern styles, including Smart, 4K and LED graded televisions.